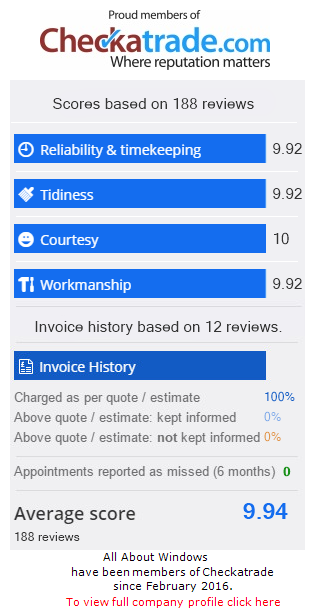 we provide our customers with the best possible service for double glazing, doors and conservatories. Simply select the type you're looking for from the menu below to get started. 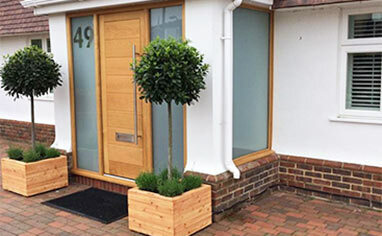 Suppliers and Fitters Hayling Island, Hampshire. 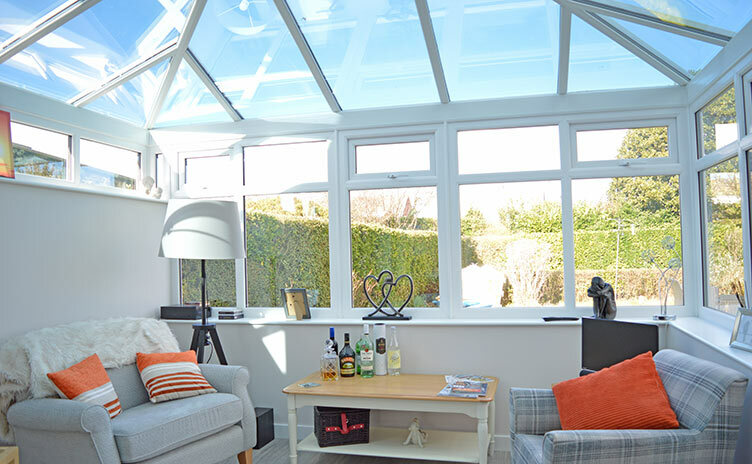 All About Windows provide our customers with a high standard of service for double glazing, doors and conservatories. 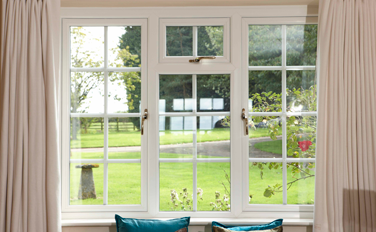 We supply and fit high quality, double glazed uPVC & wooden windows. We supply and fit high quality uPVC, wooden, composite & Tri/Bi-fold doors. Broken does not always mean you have to replace. 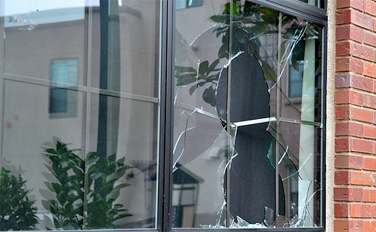 We offer a repair service for windows, glass, doors, conservatories & caravans. 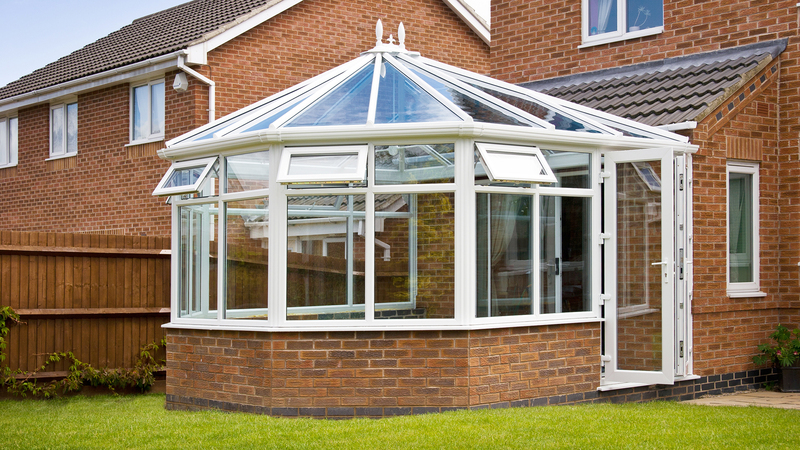 We supply and fit all traditional glass conservatories, solid roof or a mixture of both. 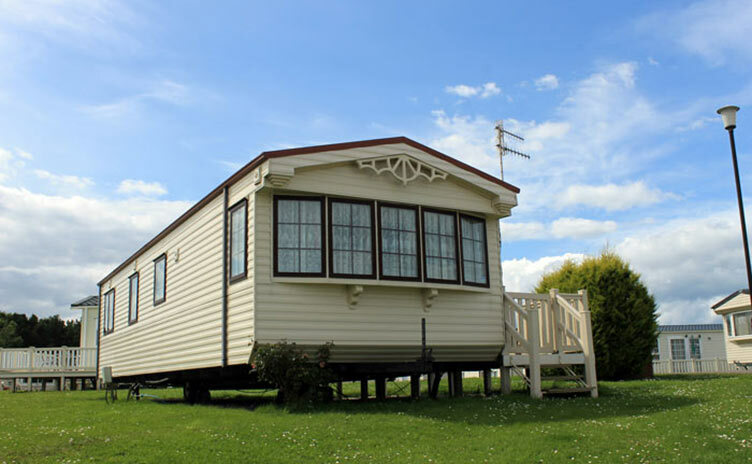 We fit and repair windows, doors, sofits, fascias for caravans. 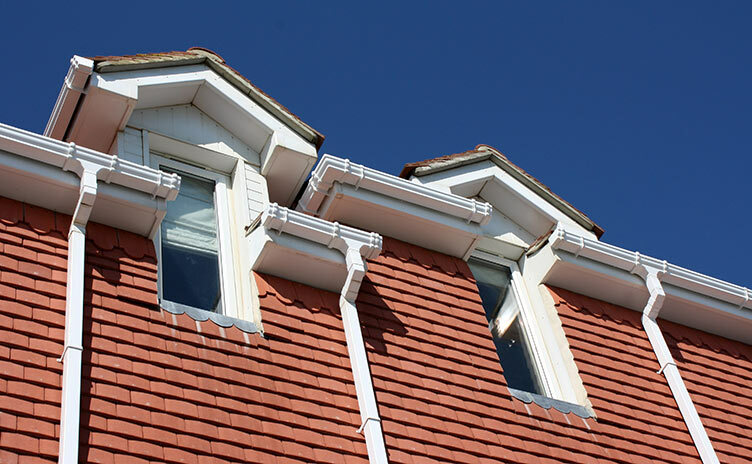 We can supply and fit bargeboards, cladding, fascias, soffits, guttering and downpipes.